Long eye lashes are great gift of nature and a wish of every woman. Not only do they make your eyes look bigger and prominent, but also guard your eyes from any danger, blinking at the right time when something gets too close. However, if you are not blessed with thick and long eyelashes, then do not worry at all as there are some easy steps that you can adopt in order to help them out. Take an old brush from your mascara tube and wash the mascara off with lukewarm water. Otherwise, you can find mascara brushes in your nearest beauty store. Moreover, you can consider MAC’s 204 Lash Brush, which is uniquely designed for mascara products and separating of lashes. Once you select the brush, dip it in baby powder, putting the powder all around. Now, slowly apply the powder to your eyelashes. Wash the brush with water to remove the remaining powder. Wipe the brush dry with tissue paper. Dip the mascara brush in Vaseline and apply it to your eyelashes. Repeat this method for approximately five weeks and see the difference. Castor oil plays an effective role in growing your eyelashes thicker and longer over time. All you have to do is just dip a mascara brush in castor oil and apply it your eyelashes before you go to bed. Rinse it off early in the next morning. Repeat this method for a few weeks and enjoy long lashes. 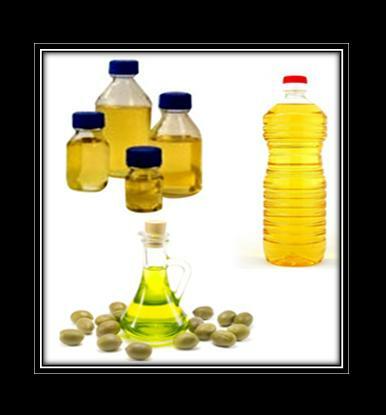 You can apply olive oil or vegetable oil as well. 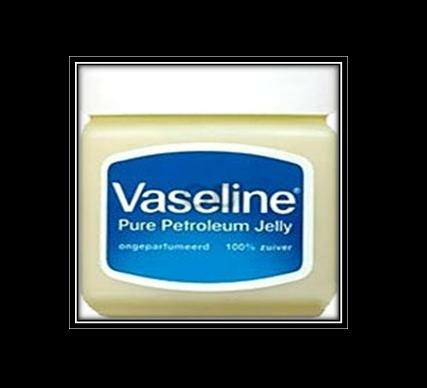 Lip balm is another useful remedy to get long eyelashes. Grab a lip balm or Chap Stick and apply it your lashes, going from the inner corner of your eye to the other end. Repeat same method to the other eye. It is better to apply this method in the evening and to leave it for the whole night so that the lip balm absorbs properly. Do not forget to wear a silk sleeping mask while sleeping. Rinse the lip balm off with lukewarm water the morning. Note: Try to use a flavored lip balm or Chap Stick as it has the most excellent outcomes as compared to the unflavored ones. 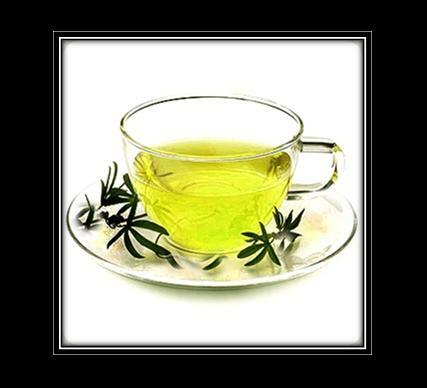 Green tea also helps in growing your eyelashes fuller and thicker. Make an unsweetened green tea and set it aside for some time until cool well. 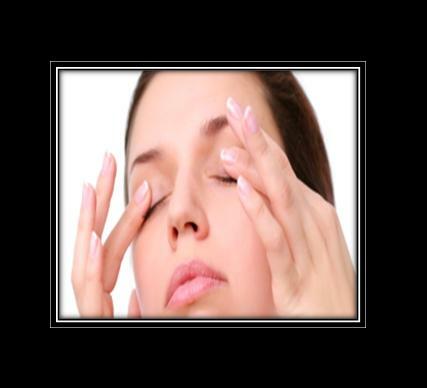 Dip a cotton pad or cotton ball in the tea and apply it to your eye lashes. This method takes a few days but gives you the desired results. Take a medium airtight jar and pour in some olive oil. Add in a lemon peel and seal the jar properly. 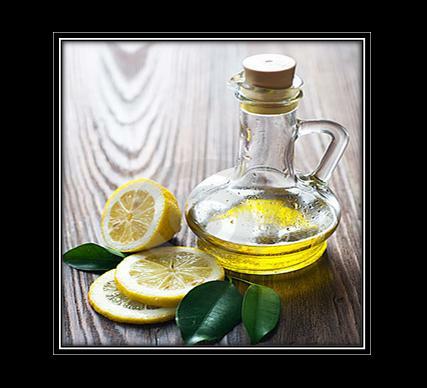 Leave it for a few days until the antimicrobial and antiseptic elements of the lemon peel dissolve in the olive oil. Dip a cotton ball into the oil mixture and apply it to your eyelashes. Repeat this method until you get the desired results. 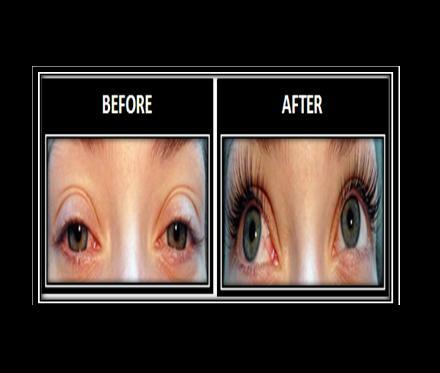 Elements like Amino acids, Calcium, Potassium and magnesium are effective in getting long eyelashes. At the same time, you can take copper, iron and chromium supplements in order to stop the loss of eyelashes. 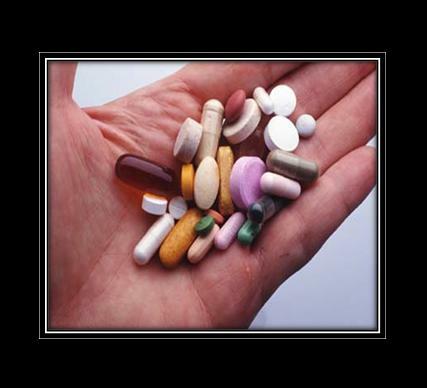 Note: Do consult your doctor before taking any of the mentioned supplements. Wash your eyelashes every day with plain water and massage them along the eyelids and lash line. You can use your fingertips for massaging purpose. The best possible way to grow our eyelashes is to improve your diet in order to make sure you are getting the right elements that are necessary for the growth of your eyelashes. 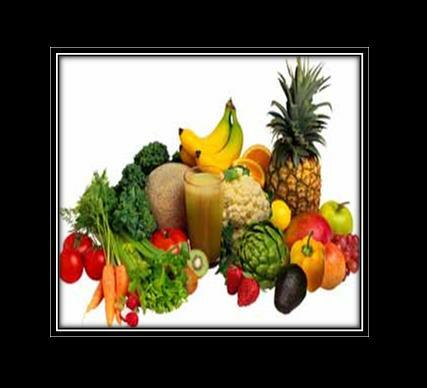 Therefore, increase the ratio of fruits and vegetables in your diet.